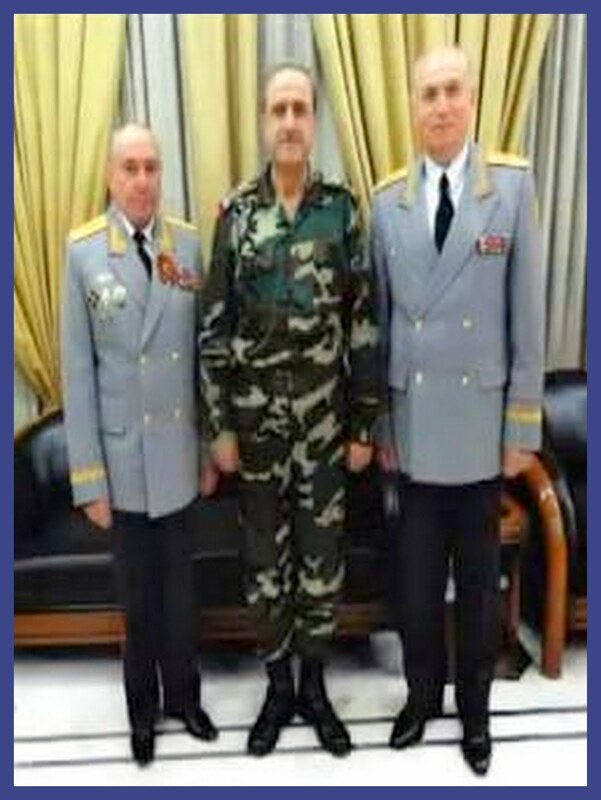 Syrian insurgents have assumed responsibility for killing a Russian army general serving as an advisor to Syria's defense minister and army chief of staff. The high-ranking Russian officer was named as Vladmir Petrovich Kojaev. A video statement (see below) read by Lt. Col. Majed al-Sayed Ahmad, head of Special Operations in the Damascus Area Military Command (DAMC), said the killing of the Russian general and his personal interpreter, Ahmad Ayouq, was carried out in Damascus’s western Ghouta area. The video showed copies of the IDs issued by the Syrian military both to the Russian general and his interpreter. 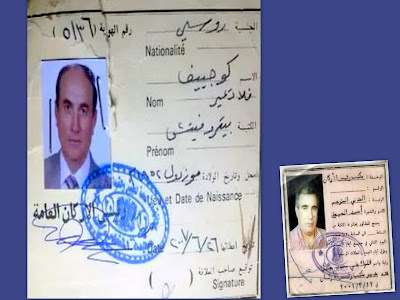 Gen. Kojaev’s ID, which carries the serial number 36/5, was issued on June 6, 2007 and signed by the Syrian army chief of staff. The ID shows he was born in Mozol in 1952. Ayouq, the interpreter, had his ID issued by the chief of staff office back in March 2001. In his statement, Lt. Col. Ahmad said some Syrian army documents were also seized during the operation, together with reports about the Syrian opposition and the Free Syrian Army. 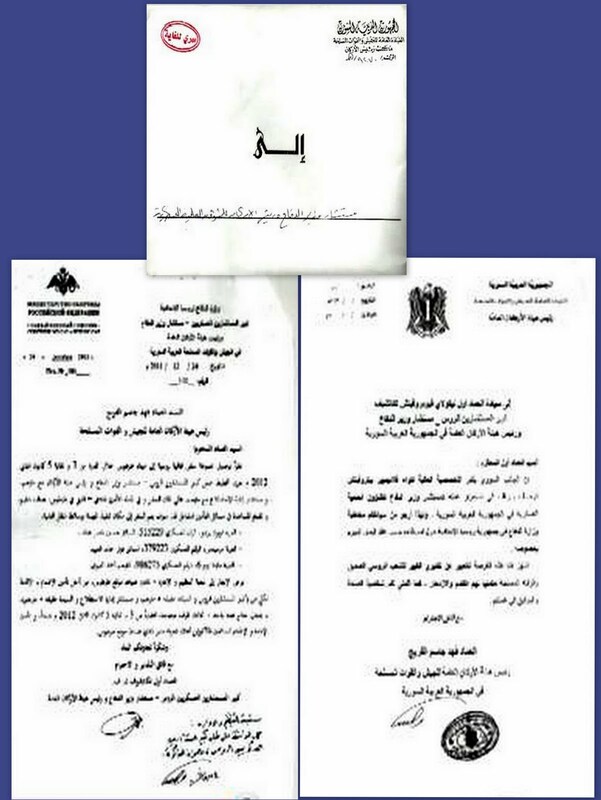 Among the documents shown in the video was a letter by the Syrian chief of staff, Fahed al-Freij, who is also the defense minister, asking the head of Russian military advisers in Syria to extend Kojaev's mission. 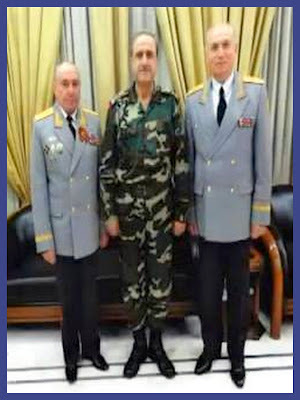 The video also showed a photo of Freij flanked by Kojaev and another more senior Russian officer in military uniforms. Syria is home to an estimated 35,000 Russians.